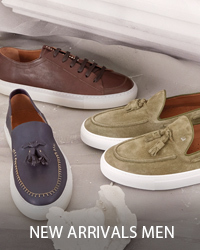 Fratelli Rossetti takes inspiration from an art atelier to transmit the savoir faire of the company’s artistic craftsmen. The Spring/Summer 19 collection presents blended colors that are generated through an unprecedented technique used for shading. 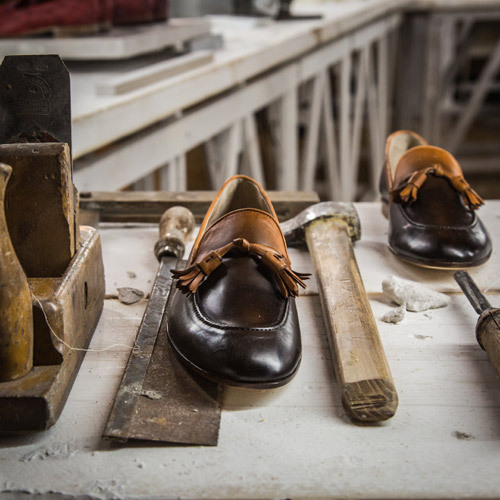 This notorious craftsmanship resulted in the creation of innovative models where every shoe is unique. 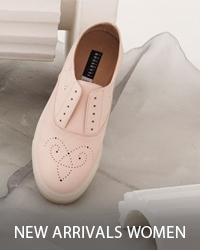 The shading is created by dabbing color directly in the white raw leather of the upper. This effect will appear in different shades varying from pastels, such as pink and turquoise, to warmer colors, such as sand and almond. 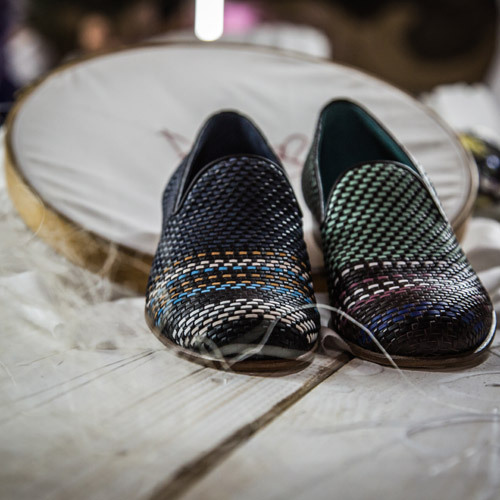 The collection also includes other models which are made using the finest craftsmanship process: the python themed woven shoes, that fluctuate from the classic models to the gaudiest combinations. 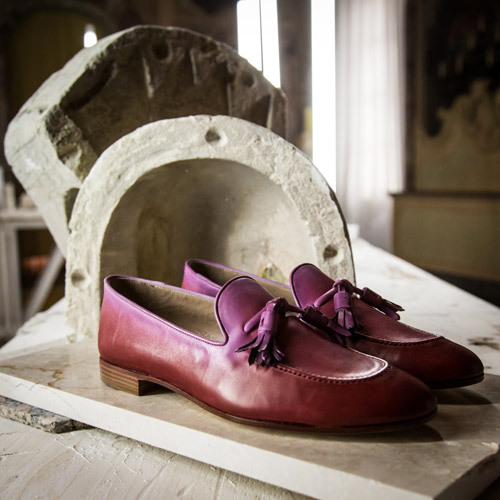 During Milan Fashion Week, the atmosphere of the atelier emerges in the aristocratic rooms of Palazzo Visconti. 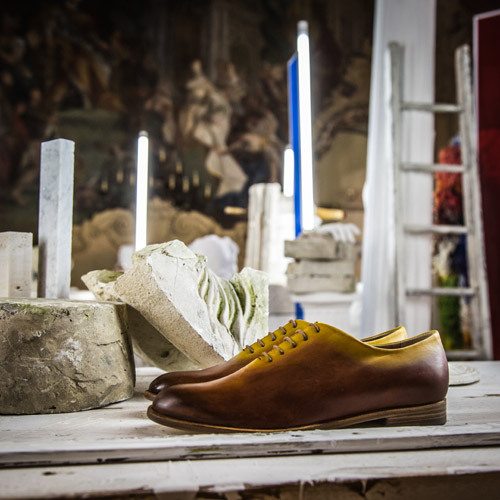 The highlight of the event will once again be the Brera, in the occasion of its 50th Anniversary, which will be exposed in its shaded and woven versions.